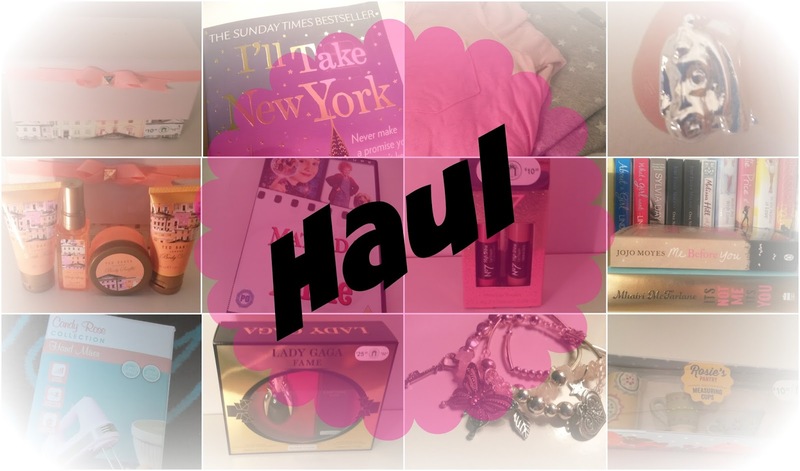 It's been quite a while since I posted a haul on here and I've bought quite a few treats for myself over the last few months and I thought I'd share with you a couple of bits and pieces, and maybe just maybe give you somelast minute Christmas inspiration too. I've split this haul into two posts because I've bought quite a few bits in the last few weeks, so the first haul will consist of the stuff I bought the longest time ago. I've picked up a good few books over the last few months and I've managed to get a few for a really good price. Mhairi McFarlane is one of my favourite authors, her books are so humorous and witty, much like Sophie Kinsella or Lindsey Kelk. 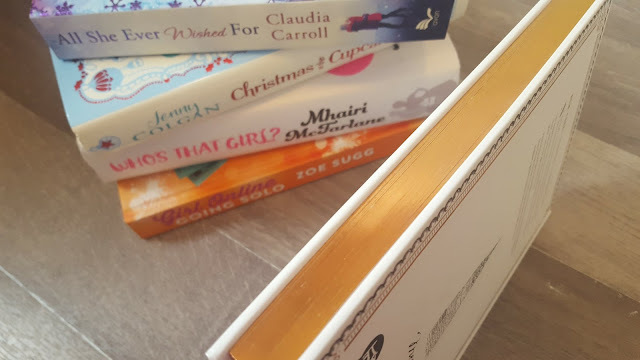 I own all of Mhairi's books and 'Who's That Girl?' is her newest book. I was happy to find this along side Christmas at the Cupcake Cafe at Poundland for a pound a piece. All She Ever Wished For was a purchase on a whim. I seem to find myself purchasing books to get free delivery at Amazon rather than spend the same amount on postage. I'm yet to read this, but it looks like a good romantic read and a festive one, which is very fitting. 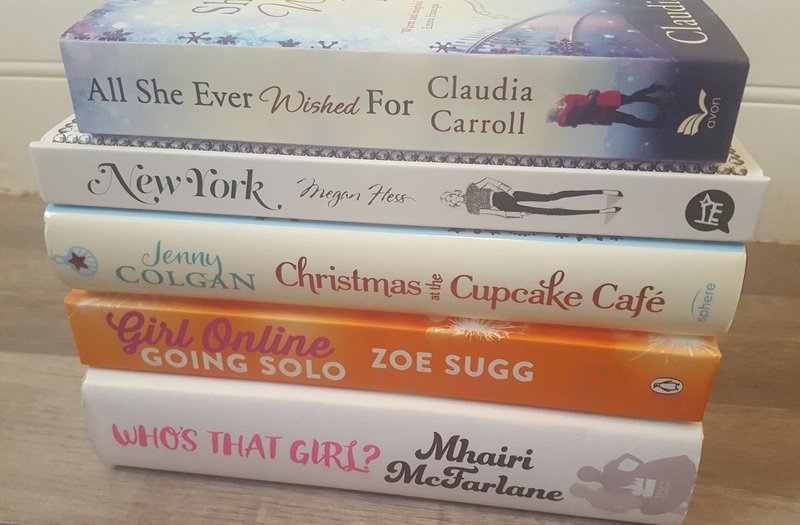 I also ordered the final installment of Zoe Sugg's Girl Online - Going Solo. This is my second signed copy from the famous vlogger and was less than £10. 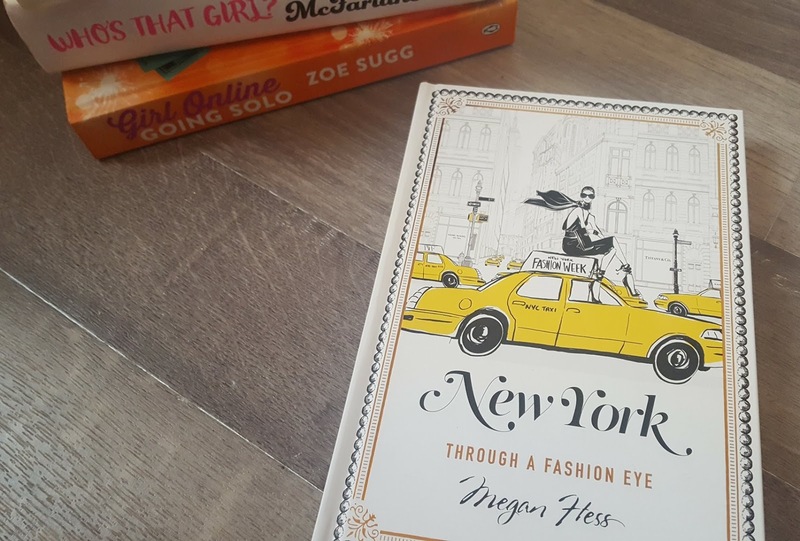 New York Through A Fashion Eye by Megan Hess - I discovered this book when I tuned it to what Fleur De Force's stocking filler gift guide. Having been obsessed with New York for many years and visiting for the first time last year I absolutely fell in love with this book. 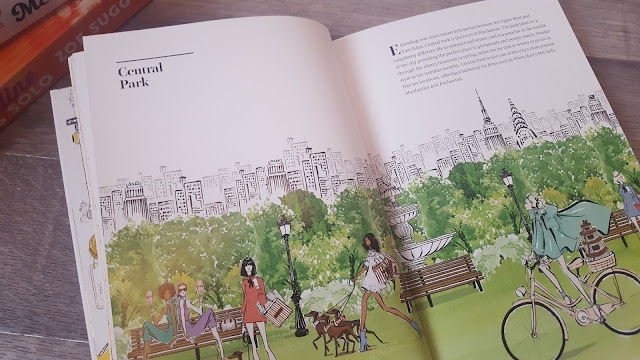 Megan Hess is a fashion illustrator for some of the biggest labels in fashion and she's put all she knew into the design and illustration of this book. Each page is illustrated beautifully with images for all the must-see and go-to places of New York - from main attractions such as Empire State Building and Central Park to the best NYC boutiques. I managed to find this on Ebay for just short of £9 (including postage). 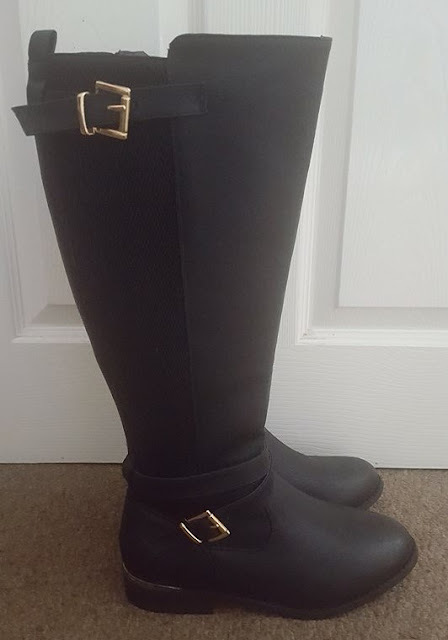 I've been on the hunt for some boots for quite some time now, probably since Winter set in and I've finally managed to find some. With Christmas round the corner, I didn't want to spend a fortune, especially since the festive period can be somewhat of an expensive one. I picked this pair up from New Look for just £29.99 (full price is £39.99) with an exclusive 25% off code - also free delivery was included. I wanted to treat myself to some bath bombs, but going to Lush is always quite the treat for me, especially when it's out the way and can be quite costly. 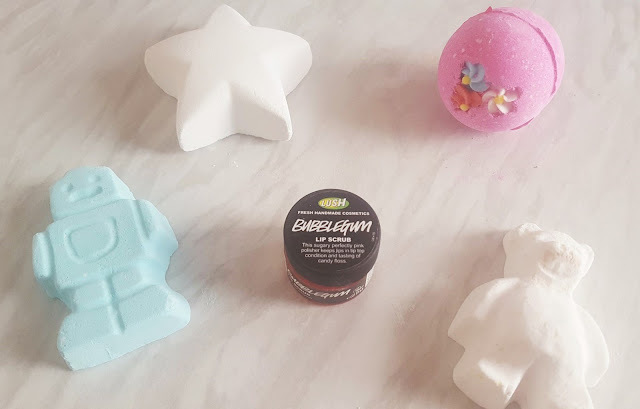 I picked up the cheaper alternatives from Lush and although the cheaper of the bath bombs there also some of my favourites. My lips have been a little worse for wear over the last few months and chapped lips aren't something I tend to usually suffer from. The lip scrubs are a product I've heard so much about but never got round to trying, therefore I decided to pick one up to see if I see any benefits. Picking a flavour was a task, but the scent of bubblegum reminds me of snow fairy which sold me. Keep a look out for the second part of this haul.